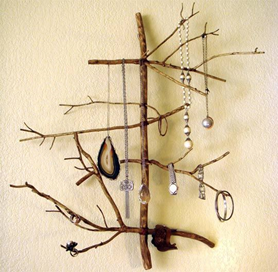 So you rented some space where you can display (and hopefully sell) your jewelry. Weeks, months and even years go by but you are still not attracting enough visitors and you are not closing enough clients. Your pieces is ravishing! People should be fighting over them! Have you ever considered that your display is the problem? Try re-evaluating your display. Some simple adjustments could make a world of a difference. Implement these easy tips and watch how clients will come pouring in! 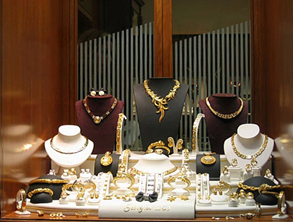 Diamond necklaces, gold bracelets, and platinum rings belong in glass displays and on pillows. Handcrafted, abstract, custom, beaded, wooden, jewelry shouldn't. Go wild with the displays. Think outside the box. Go with a theme: nature, retro, modern, etc. Something out of the ordinary will definitely catch the attention of new visitors. Let’s be honest. Some pieces are more attractive than others. Many times, you go to a jeweler and find the most stunning piece in a dark corner of the store. This shouldn’t happen! Take time to compare your products and determine which one should be more heavily promoted. Don’t leave it up to luck. While setting up your display, make sure that you have a nice mix of colors. However you do not want to blind your clients so keep it simple. Your theme should have a color scheme and you should stick to it. Make sure the colors complement each other. Don’t forget your selling your jewelry, not your display. Make sure that there is enough light all through your store or kiosk. Precious stones and materials should be shimmering. Colors should be vibrant. These things are possible to produce without the proper lighting. Consider using LED lights that use minimal power and produce almost no heat. Best of all, they are extremely cheap to buy or replace! If some pieces go perfectly together then they should be placed together in a set. Think about giving a discount if the customer wishes to purchase a matching set of earrings, bracelets and a necklace. Your clients will want to try on your jewelry. You don’t want to keep them waiting while you run in the back to fetch a mirror. Have some mirrors readily available and under good lighting. You want your pieces to look their best. Keep them shining. Throw them in the ultrasonic cleaner, wipe them down, and dust them. Same applies to your display. You should be cleaning your display twice a day. This is even more important if you have glass displays. No one likes to see fingerprints. Some jewelers choose to hide their price tags behind their pieces. That’s fine. Just make sure that they are tagged and priced correctly! You don’t want to run to your computer for a price. Your labels should be attached securely to your items, they should not open up and they should not leave any glue on your pieces. 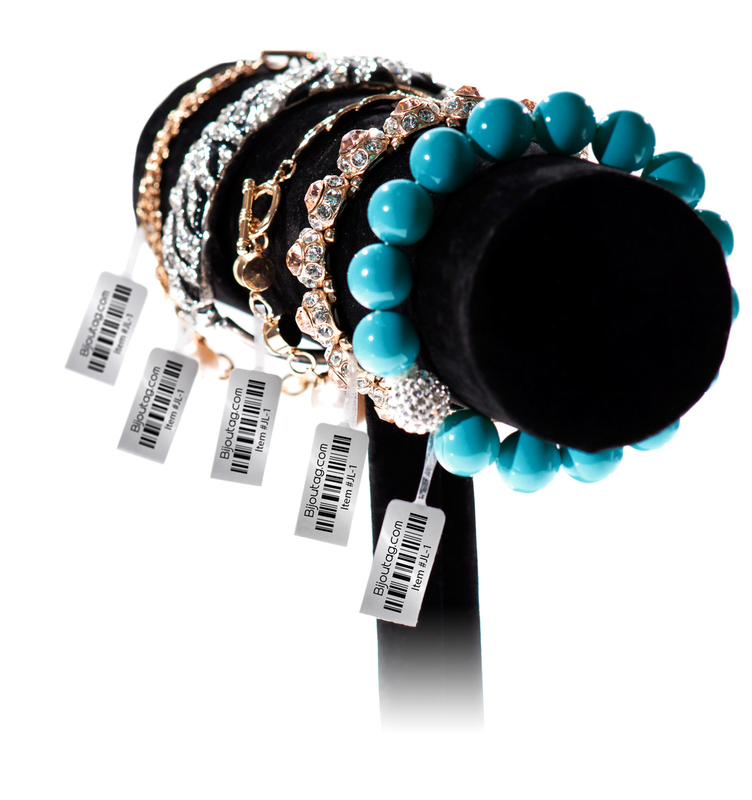 Take a look at BijouTAG's line of high quality jewelry labels.